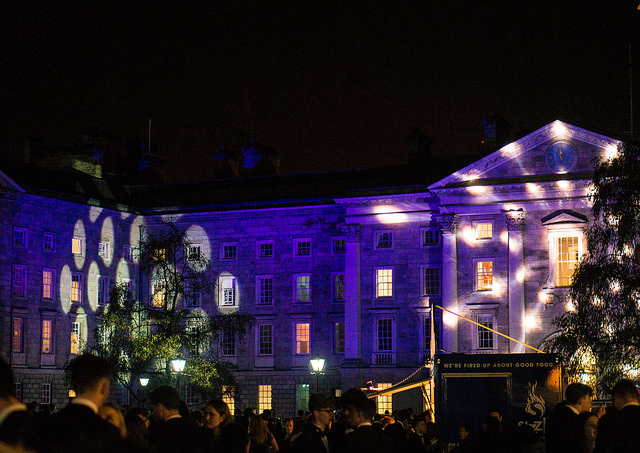 The introduction of Christmas exams as part of the Trinity Education Project has seen College scramble with timetables. 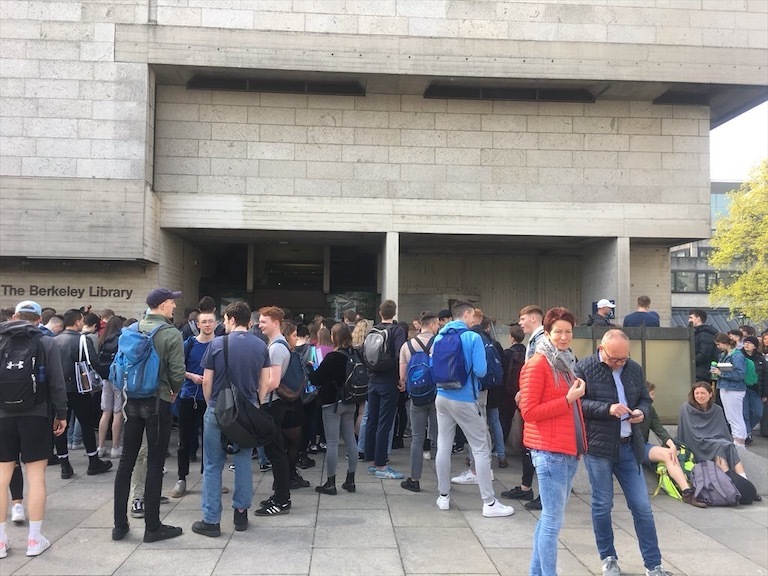 Exams start for many students tomorrow, with many slogging their way out to the RDS or cramming themselves into Goldsmith Hall or the Sports Centre. Few are likely to have the Trinity Education Project on their mind. 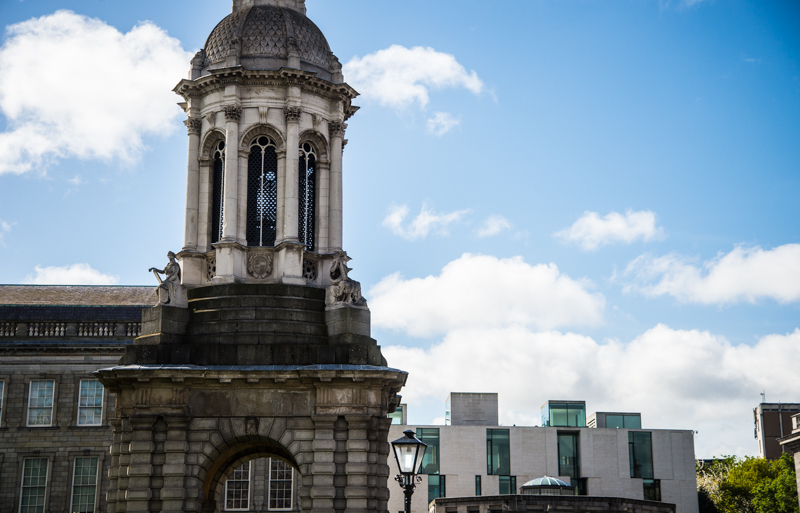 Yet the ending of the exam season in a few weeks will usher in a new era in Trinity. Christmas exams will soon become the norm, while schools and departments will need to re-organise how students are tested around one week of assessment each semester. The change was contentious, though welcomed by many students. Few students ever look back on this exam-filled few weeks with much nostalgia. 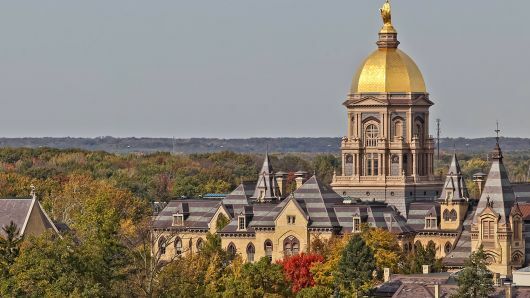 Yet, as The University Times has reported in recent months, College is scrambling to schedule exams and house students on a campus not designed to host hundreds of exams in a single week. 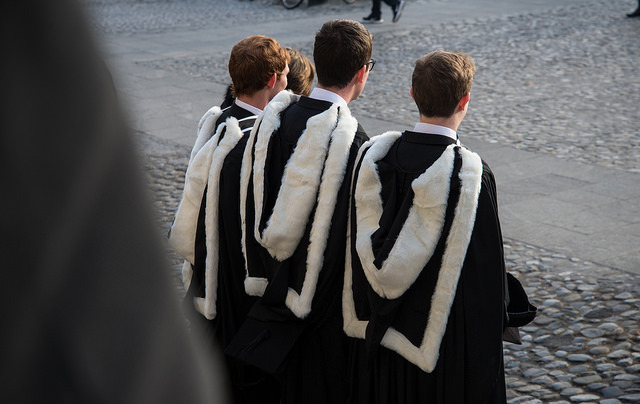 One suggestion even proposed holding exams after 5pm or on Sundays, while the societies in the Graduates Memorial Building have protested at the infringement of a student space under current scheduling. The main problem is that the fulcrum of the Trinity Education Project is Christmas exams. It was the culture change that should have coerced lecturers into more imaginative teaching practices. As Vice-Provost Chris Morash has repeatedly said, it was about giving students fewer exams, not more. 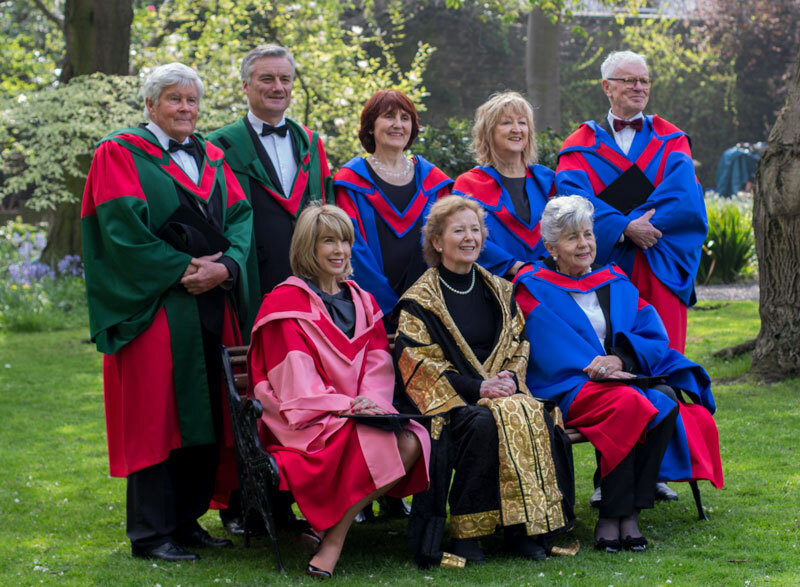 Yet this culture change has clashed with the realities of life on a small, city centre campus. No matter how successful Morash and co are at re-engineering lecturers’ fondness for formal exams, there will still be plenty come December 2018 for thousands of students. The genuinely revolutionary aspects of the project – final-year supplemental exams, mandatory dissertations and elective modules – will be the first casualties of a chaotic December exam week, especially considering the extent to which its implementation depends on the good will of staff and students. 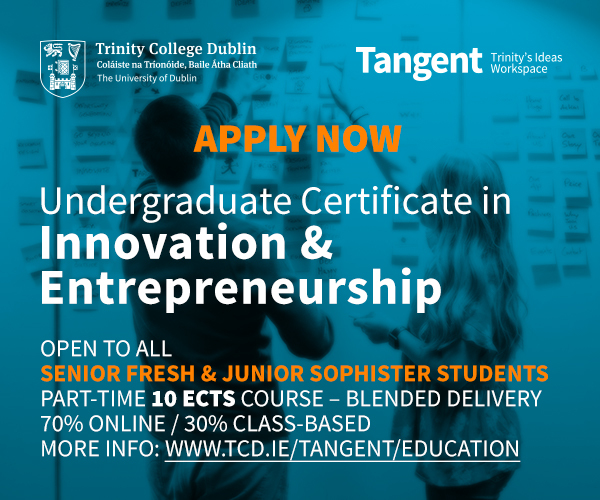 The challenge is undoubtedly difficult for the Exam Office, and it might get easier in years to come as Trinity adapts its teaching away from traditional exams. Yet it is no understatement to say that a failure to properly organise and integrate Christmas exams would be an early death knell for the Trinity Education Project.